The biggest event of the summer is indisputably the Fourth of July. From red, white, and blue decorations down the block to fireworks sounding off at night, this holiday is truly American. 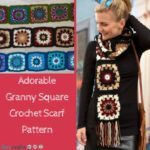 As we always say at AllFreeHolidayCrafts.com, there’s no better way to celebrate than through handmade creations, and you’ll adore these party decorations and party clothing patterns. 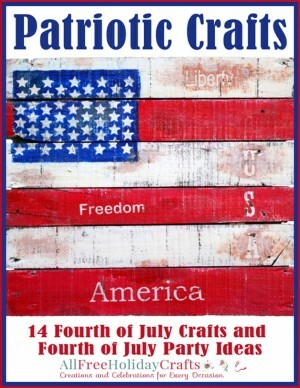 Thanks to our latest creation, Patriotic Crafts: 14 Fourth of July Crafts and Fourth of July Party Ideas, you will be able to create a wonderful Fourth of July party and look fabulous, too. 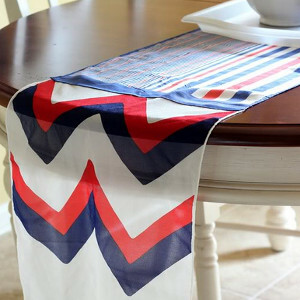 Whether it’s for a family shindig, the local parade, a friendly neighborhood barbeque, or the fireworks viewing party, you’ll make a statement with these Fourth of July crafts and Fourth of July party ideas. This summer holiday is a great time to be outside enjoying the great weather, fun with friends, and our American freedom. That’s why, all of these awesome projects are sure to help you make the most of it. 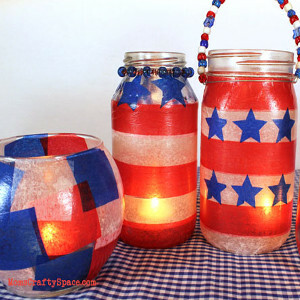 Filled with party ideas like All-American Mason Jars (pg. 10) and Patriotic Paper Pinwheels (pg. 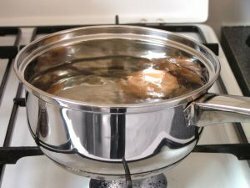 19), you’ll be swimming in summer ideas with an American twist. These fun and festive 4th of July decorations are all simple tutorials that will totally transform your holiday party this July. 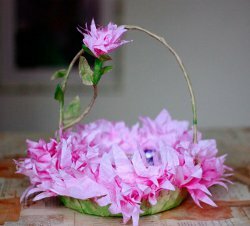 With a selection of decorations meant for the backyard, you’ll be able to decorate for any type of summer get-together. These Fourth of July decorations will make great accents for your neighborhood bash or BBQ. Show everyone how you’re proud to be an American with a little handmade spirit! 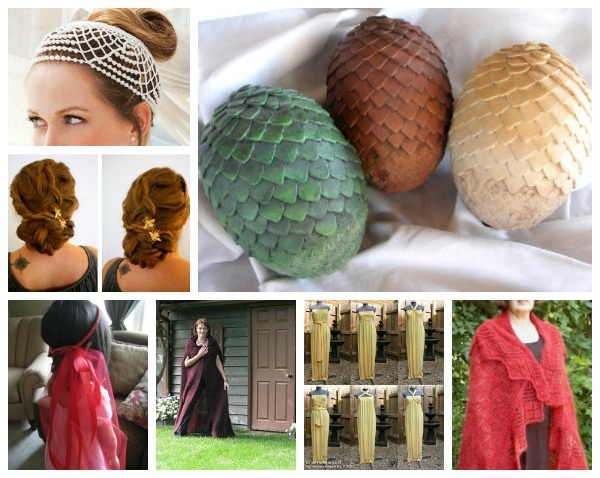 When the party is about to start, it’s in your best interest to have the perfect accessories prepared for the event. 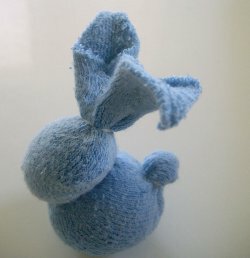 These easy-to-make earrings (pg. 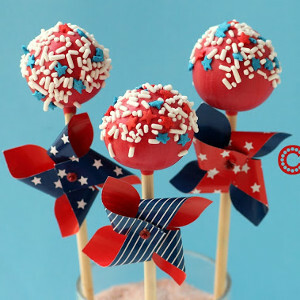 37) are the perfect accessory to your red, white, and blue outfit on the Fourth of July. 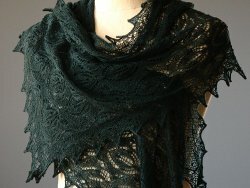 They’ll add a special, homemade touch to your ensemble! 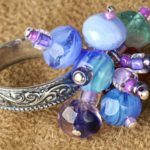 Perfect your look when you make the matching ring that is also included in Patriotic Crafts: 14 Fourth of July Crafts and Fourth of July Party Ideas! Don’t stop there, the kids need a patriotic look, too. Whip up the Fourth of July Romper found in this printable collection for your granddaughter or daughter. This romper is as American as apple pie, and cute as a button, and there are plenty more patterns where that came from! What’s your favorite way to celebrate the Fourth of July? Throwing a Memorial Day cookout this year? Lucky you; hosting a Memorial Day BBQ is a time-honored American tradition. 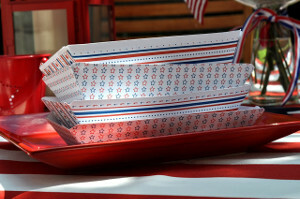 Decorate for your perfectly patriotic party with our Memorial Day crafts and DIY party decorations. 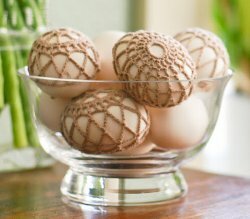 We have ideas for a Memorial Day table spread, with cups, containers, and Happy Hot Dog Trays. Plus, we have a stellar Memorial Day menu to boot. 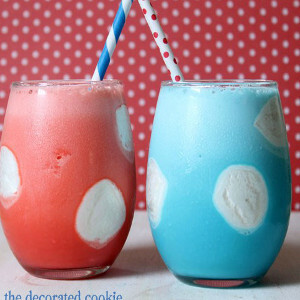 Your party will look and taste awesome with all of these Memorial Day Ideas. Fire up the grill and celebrate the American way: with great friends, flags, family, and food! 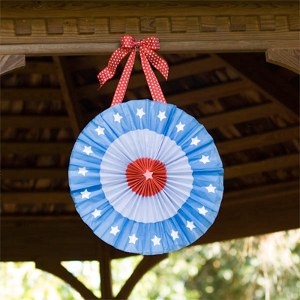 Party in the USA with these inspired Memorial Day decorations. DIY party decorations are must-haves when hosting one of the biggest outdoor holidays of the year. 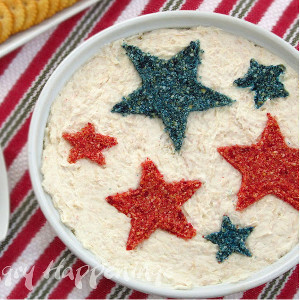 So, make your backyard picnic spread patriotic with stars and stripes. 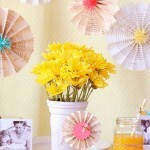 You’ll be amazed at how easy it is to create the perfect party decorations with a little help from these fun tutorials. Add some red, white, and blue to your Memorial Day BBQ with these patriotic, Memorial Day recipes. 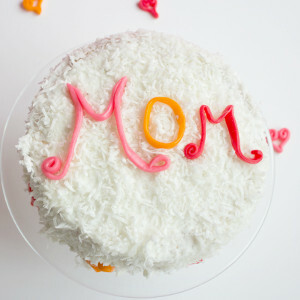 These fun side dishes and darling desserts will form an excellent Memorial Day menu, because they’re delicious and decorative. 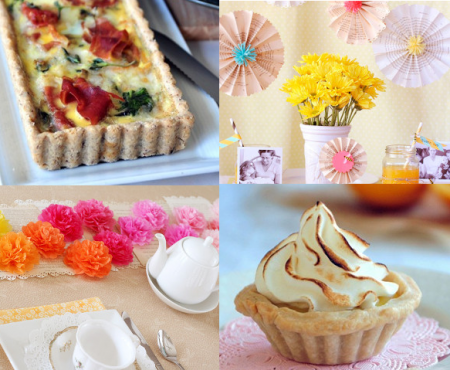 Your guests will admire your creativity in crafting such fabulous foods. Pop some burgers and hotdogs on the grill and your menu is complete. There’s nothing easier than a good, printable craft, and today you’re lucky enough to have found four! 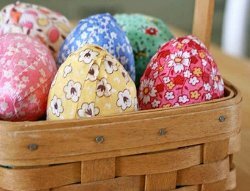 Over at AllFreeHolidayCrafts.com, we know that with the unpredictable weather, sometimes it’s best to take it easy when it comes to crafting. 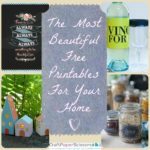 That’s why we’ve decided to share these free printables with you. Stay at home and print out these fan favorites so you can decorate for St. Patrick’s Day without leaving the house, and avoid that winter weather! 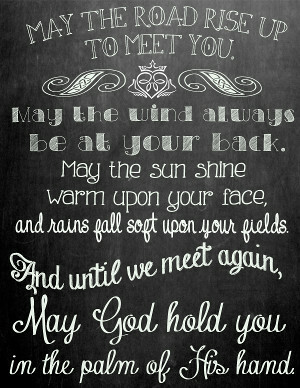 The Chalkboard Irish Blessing is our personal favorite St. Paddy’s Day printable. The modern pattern makes it a great fit for any room of the house and the saying truly celebrates Irish heritage. Transform a blank sheet of paper into your favorite holiday decor piece for March when you add this printable to an old frame you have lying around the house. Handmade decorations are made simple with this easy-to-follow tutorial and the included free printable! This easy craft will have you decorating for St. Patrick’s Day without having to step outside. 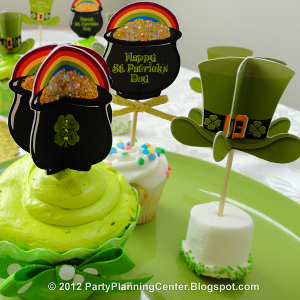 If you’re looking for a party printable for the holiday, these Pot O’ Gold Cupcake Picks are a great place to start. If you plan to have some guests over to celebrate the holiday, these printables will help you transform an average dessert into a festive and fun holiday tray. What’s more, with a free printable all you’ll have to spend cash on is paper and ink — two materials you’re sure to have stashed at home. Pay no attention to the winter weather, you can make this printable craft without bracing the next snow storm. Looking to further enhance your holiday party plans? Why not add a fun favor to the mix? 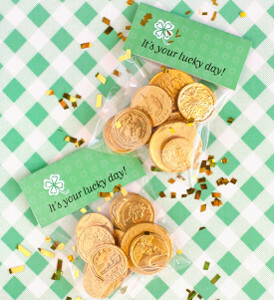 With some quick help from your printer, you’ll be ready to transform the Lucky Day Printable into handmade party favors in hardly any time at all. These cute printables also make great classroom handouts for children that have a school holiday party to attend. Pick up a few packs of chocolate coins and clear plastic baggies from the dollar store and your St. Patrick’s Day craft is complete! 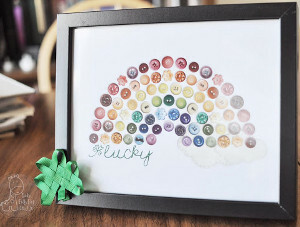 The Somewhere Over the Rainbow Printable is a darling, decorative craft which offers the perfect amount of holiday style to your holiday table. Easy St. Patrick’s Day crafts like this one are perfect for the last-minute crafter. Since everyone’s favorite Irish holiday has a tendency to sneak up on us, this simple, free printable makes crafting for the day a cinch! Grab a bit of ribbon, an old frame, and start decorating today. 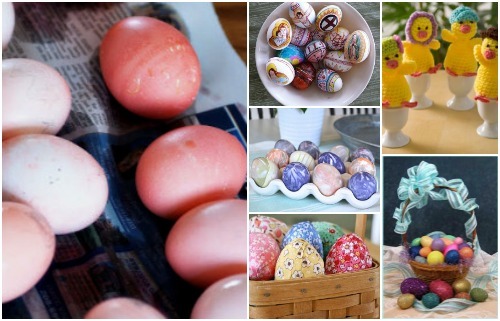 LOVE HOLIDAY CRAFTS? 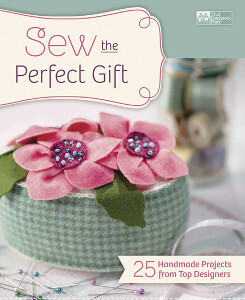 Win a copy of Sew the Perfect Gift: 25 Handmade Projects from Top Designers from Martingale & Company! The deadline to enter is March 4, 2014 at 11:59:59 p.m. Eastern Time. 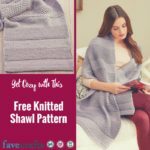 Featuring an assortment of handmade gift ideas from top craft designers,Sew the Perfect Gift makes for a wonderful source of inspiration for crafters just like you. St. Patrick’s Day is a fun holiday that doesn’t cause a lot of stress for those who celebrate. All you have to do is decorate your home with some festive green and gold, make some Irish food, and you’ll have a wonderful St. Paddy’s Day; it’s that simple! 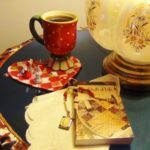 Like the holiday, the crafts in AllFreeHolidayCraft’s latest free eBook, Happy St. Patrick’s Day! 12 St. Patrick’s Day Crafts for Kids and Adults are fun, simple, and spirited. This awesome eBook will give you some of the luck of the Irish. With everything from shamrock wreaths to a sign made out of pennies to gold rocks, this collection of St. Patrick’s Day crafts is sure to help you make a magical day for everyone – no matter how big or small. These decorations will help your family believe in leprechauns and pots of gold at the end of rainbows. Make this St. Paddy’s Day the best one yet with Happy St. Patrick’s Day! 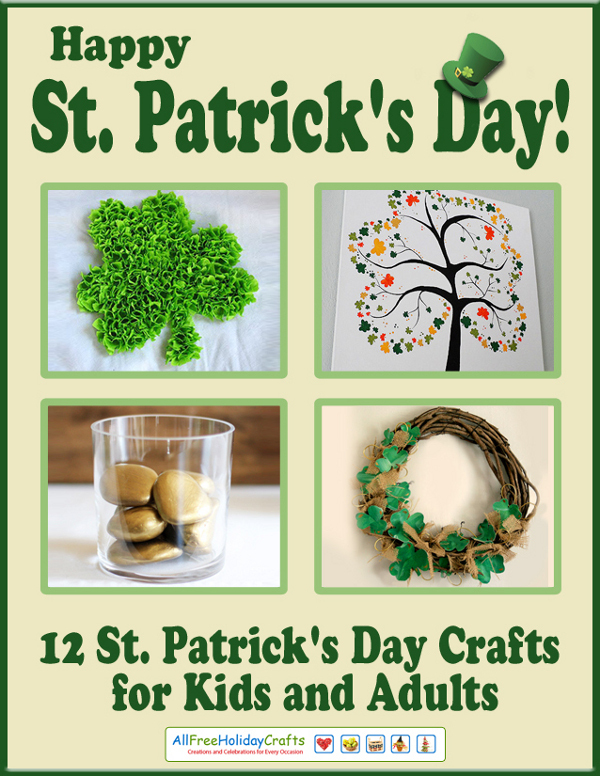 12 St. Patrick’s Day Crafts for Kids and Adults. Get started today! 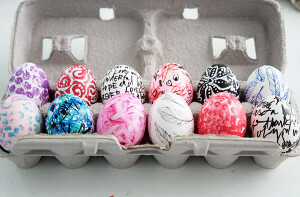 Kids love to create things, and they especially do during the holidays. We have gathered some of our clever and cute St. Patrick’s Day crafts for kids to help bring you together this holiday season. Using almost any material, you can make a St. Patrick’s Day craft that your little ones will feel lucky to have! 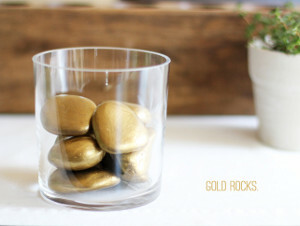 One particularly great St. Patrick’s Day craft for kids are the “Magical Gold Rocks” (pg. 32). Once finished, use these rocks to do a hunt for “leprechaun gold.” Simply hide these gold rocks like you would Easter eggs and let the kids search for them. 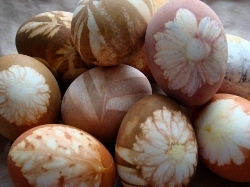 You could also hide chocolate coins around with them to give them something more to search for. 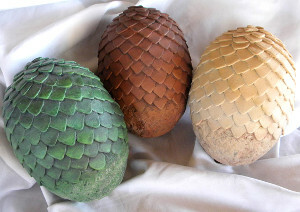 There are many more unique ideas included in Happy St. Patrick’s Day! 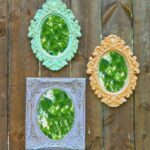 12 St. Patrick’s Day Crafts for Kids and Adults for you to start working on with the wee-little-ones! 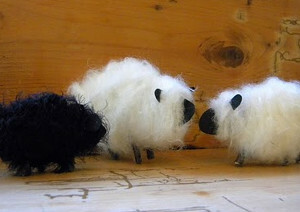 If your little ones are grown, don’t fret! Our eBook, Happy St. Patrick’s Day! 12 St. Patrick’s Day Crafts for Kids and Adults includes an array of décor ideas for adults, too. 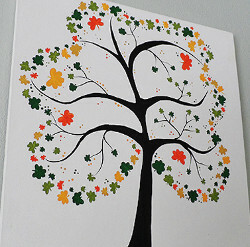 The simple and easy St. Patrick’s Day ideas included in this collection like the “Shamrock Tree Decoration” (pg. 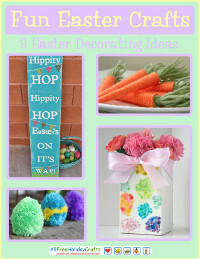 12), are all beautiful and unique ways to bring some subtle St. Patrick’s Day fun to your house. The “Rustic Shamrock Wreath” (pg. 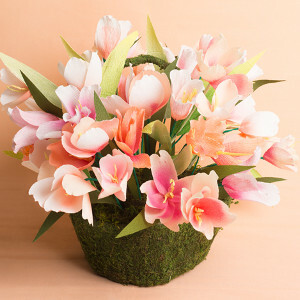 23), for instance, is also a sophisticated decoration that is sure to make a statement. Show off your Irish spirit and display this easy craft for St. Patrick’s Day in your home this holiday season. 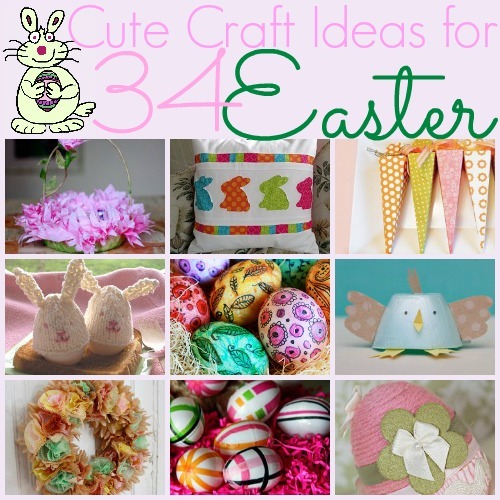 LOVE HOLIDAY CRAFTS? 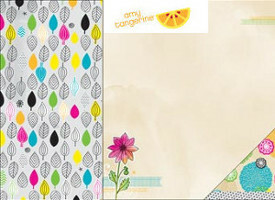 Enter to Amy Tangerine Gift Pack from American Crafts! The deadline to enter is February 25, 2014 at 11:59:59 p.m. Eastern Time. Are you always ready for spring? Then the Amy Tangerine Gift Pack from American Crafts is the perfect scrapbooking kit for you. 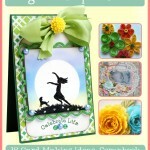 This adorable selection of spring-inspired scrapbooking materials will have you on your way to your best scrapbook yet.